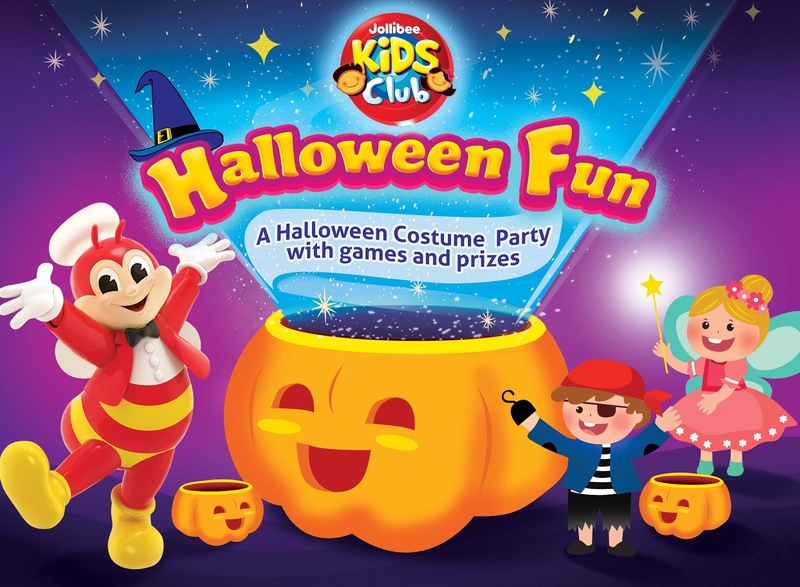 Home Press Release Jollibee Halloween Fun thrills Jollibee Kids Club members with tricks and treats! Jollibee Halloween Fun thrills Jollibee Kids Club members with tricks and treats! Little oneswill have the chance to dress up in fancy costumes, enjoy fun games and have a wonderful time with their fellow kids at the costume party being held at participating Jollibee stores nationwide until November 5, 2017. From dancing like zombies and Frankenstein, to feeding monster creatures and passing around a pumpkin ball, members of one of the country’s most active kids clubsare in for a series of exciting Halloween-themed games that will have them jumping from their seats. With a jam-packed program that is sure to get tummies hungry, Jollibee Kids Club members can recharge and munch down on some of their favoritelanghap-sarap treats. Let your kids bepart of Jollibee Kids Clubfor a chance to join the Jollibee Halloween Fun until November 5, 2017 at select Jollibee stores nationwide! Visit a Jollibee store near you for more details on the event.